HomeLifestyleWould you ditch booze for burpees? October 31, 2018 Lifestyle Comments Off on Would you ditch booze for burpees? Would you swap a Friday night drink for a heavy gym session? It seems that some people would. Young people are drinking less, with a quarter of 16-25 year olds claiming to be teetotal, according to the Office for National Statistics. But the fitness industry is growing, and was reported to be worth £3.2bn in 2017, according to Mintel. 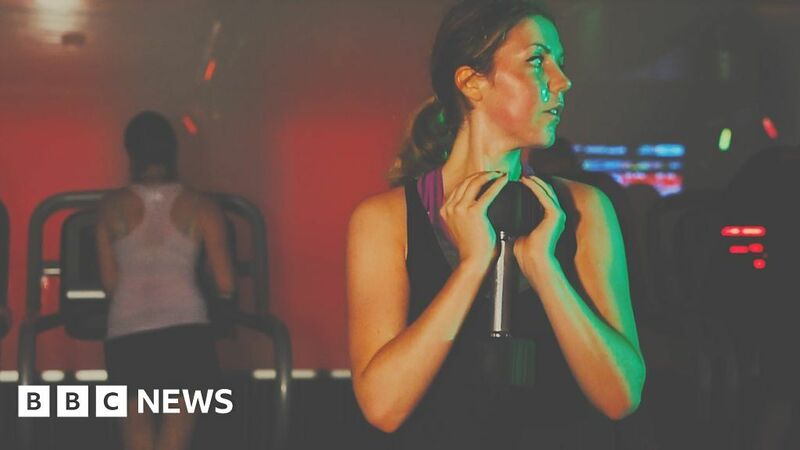 5 live’s Emma Barnett show went to visit a gym that’s trying to make workouts feel more like a night out for the young people swapping fizz for fitness.